Bass Guitar, Violin, Fiddle, Upright bass. Five-piece folk rock band seeking a bassist to transition out our current bass player. We are currently recording demos for our next album after releasing our first EP in February. And working on booking festival slots for 2019. 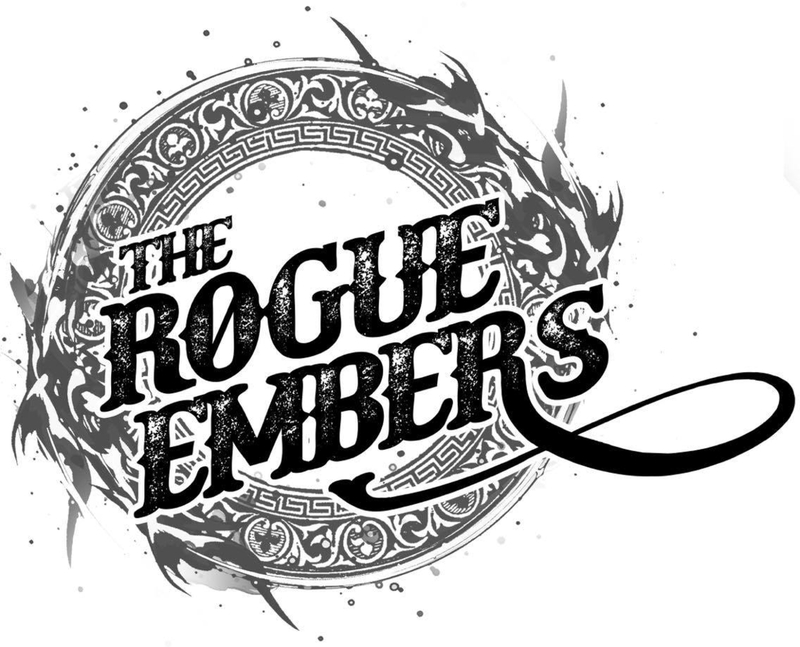 The Rogue Embers formed in 2016 and have quickly established themselves as one of Derbyshire’s best live acts. 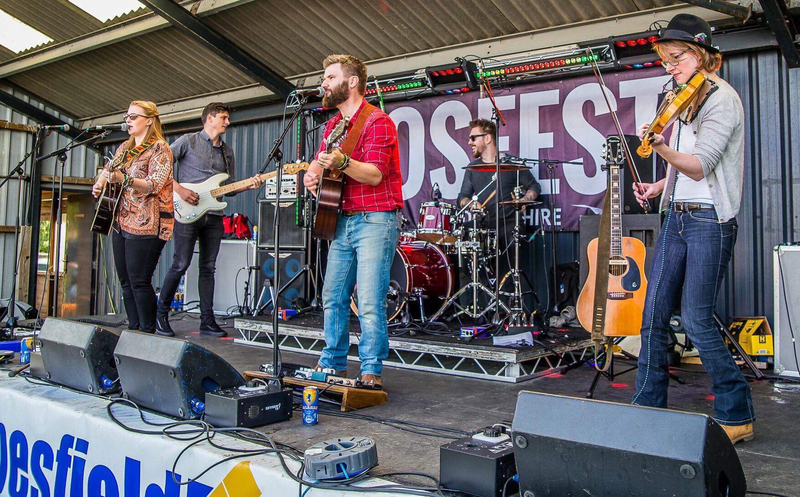 They have played extensively around the country including performances at Gate to Southwell and Off The Tracks Festivals in 2018, and have supported their debut EP “Comin’ Through” with stellar live performances on local radio. 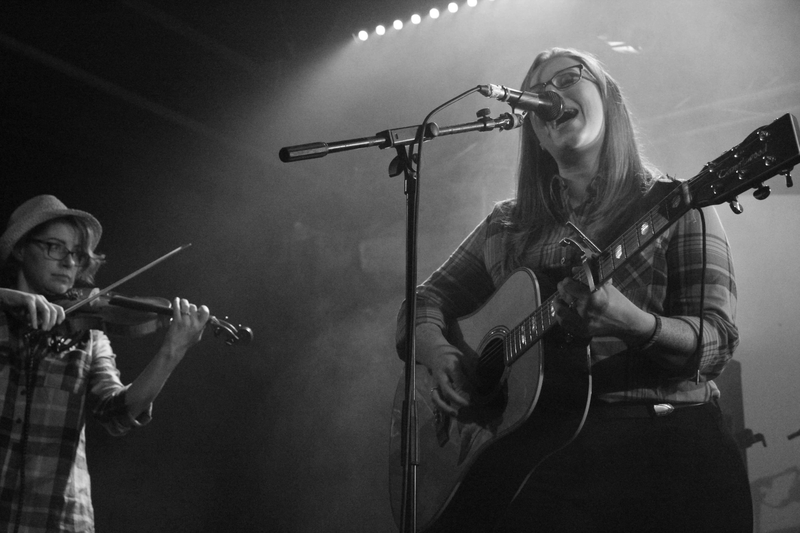 The band have honed their unmissable blend of Americana, Folk and Blues into a foot pounding live show. 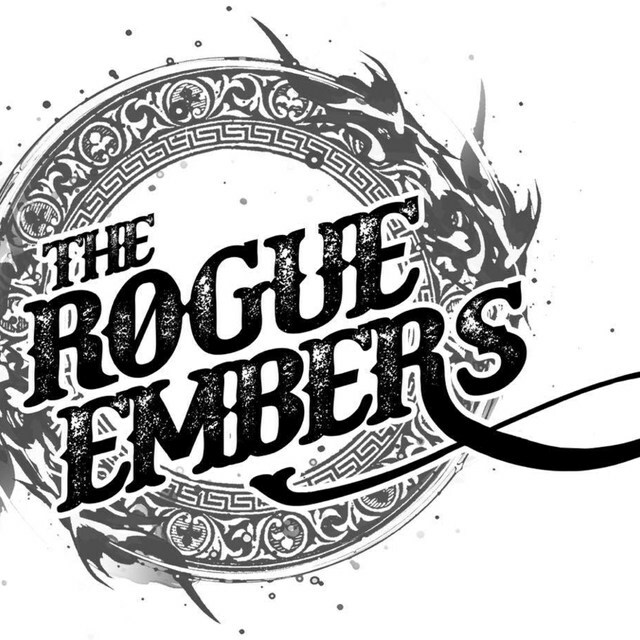 Their original songs are raw, uplifting and fuelled by driving rhythms, gypsy violin and powerful four part harmonies - The Rogue Embers are truly a band not to be missed. They are currently hard at work on their debut Album for release in Spring 2019. 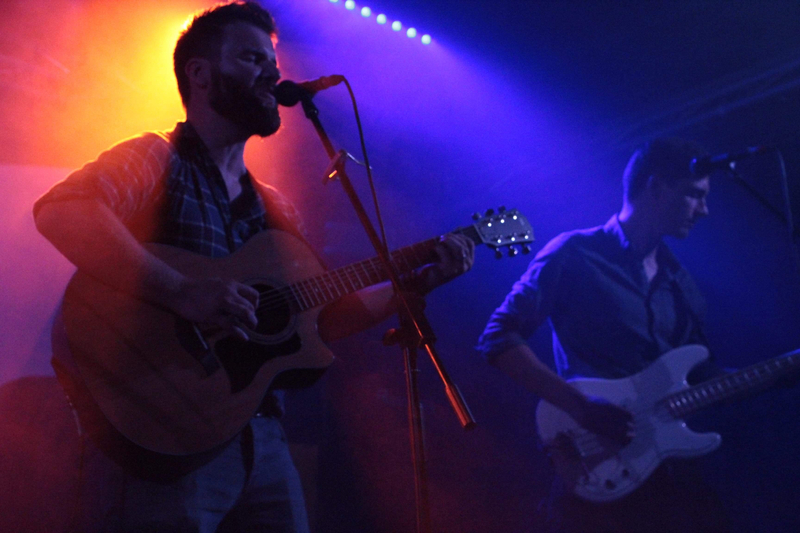 The Rogue Embers are Danny Wyer (Vocals and Guitar), Katy Marsden (Vocals and Guitar), Josh Barrow (Drums and Vocals), Marina Chambers (Violin) and Dan Robinson (Bass and Vocals).